GIFT WITH PURCHASE Choose 3 deluxe sized complimentary beauty treats when you buy any two products, 1 to be moisturiser or serum. Plus with a 3rd purchase receive 3 mini make-up must haves. 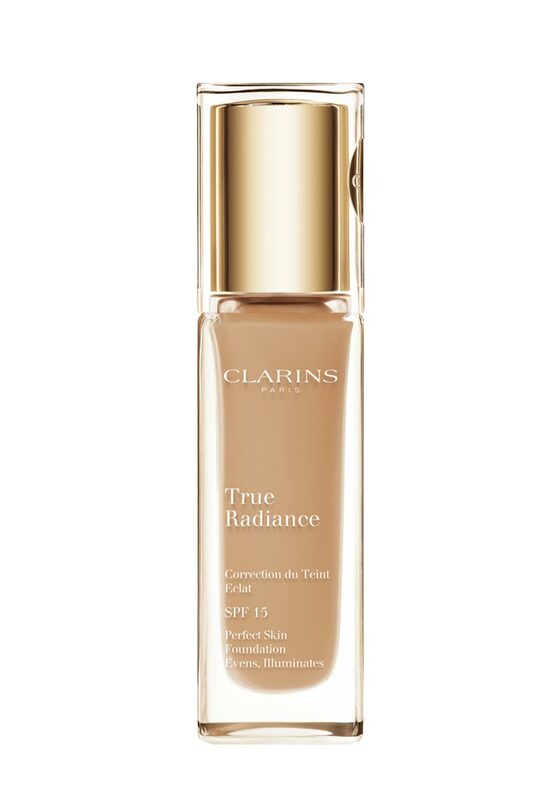 A moisturising foundation from Clarins which illuminates and evens skin for a radiant complexion. 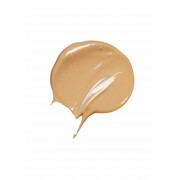 It is light weight and easy to apply using fingers or foundation brush. 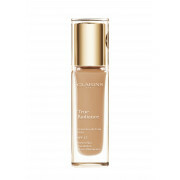 Boosts the skins natural radiance and delivers optimal moisturisation for twenty four hours.